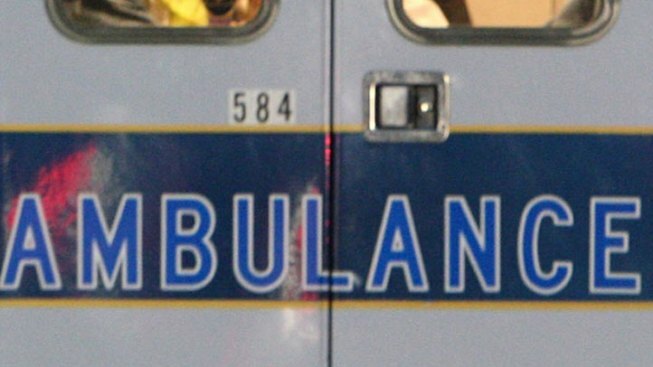 The Maine Warden Service says two people died in a snowmobile crash in the town of Glenburn. Wardens say 21-year-old Jason Teifert, and his passenger, 17-year old Aleasha Godin, were killed when their snowmobile hit a tree on the edge of a field on a snowmobile trail early Sunday. Both were from Hermon. Wardens say the pair had been at been at a nearby residence with friends and had gone for a quick ride across the field when the accident occurred. Wardens say speed appeared to be a factor and that neither victim was wearing a helmet. A routine blood-alcohol analysis will be conducted by the state medical examiner's office. Authorities say Hermon High School officials have been notified the deaths, which occurred just before 2 a.m.